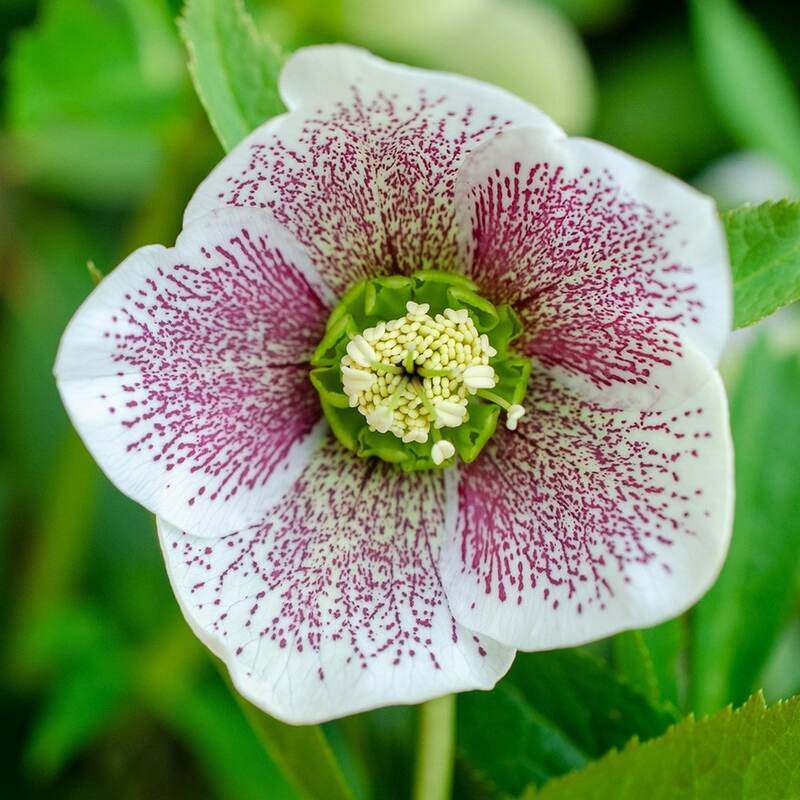 Producing pretty, pendent or outward-facing, saucer-shaped flowers that come in a wide range of colours (all of them lovely), but it is a bit of a lottery as to which one each plant will produce. They all appear however from February to April above the leathery, deep green leaves. 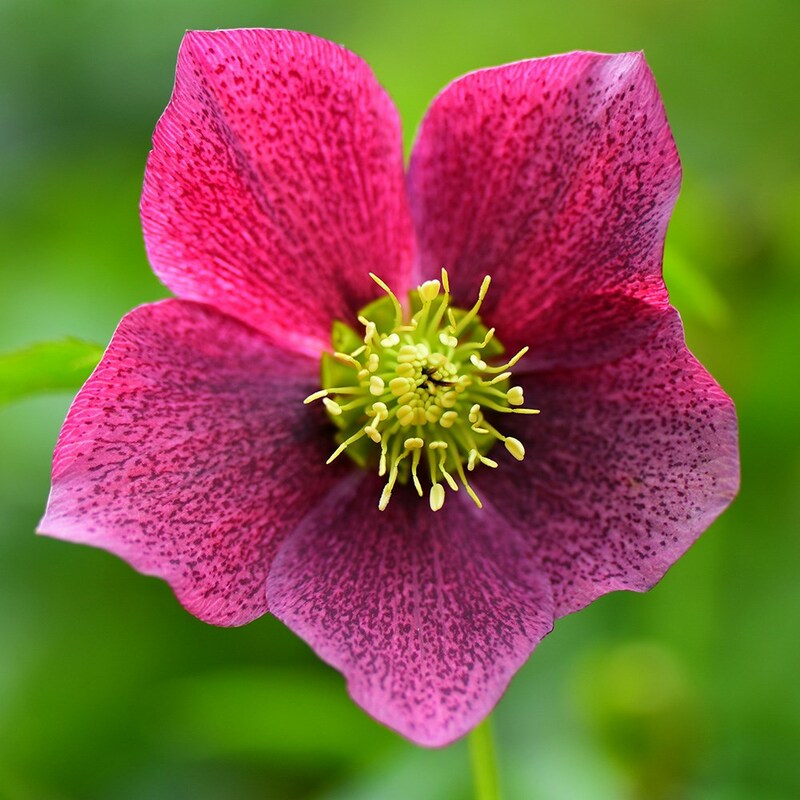 They make attractive ground cover plants for areas of dappled shade under deciduous trees and shrubs and they prefer a heavy, neutral to alkaline soil. 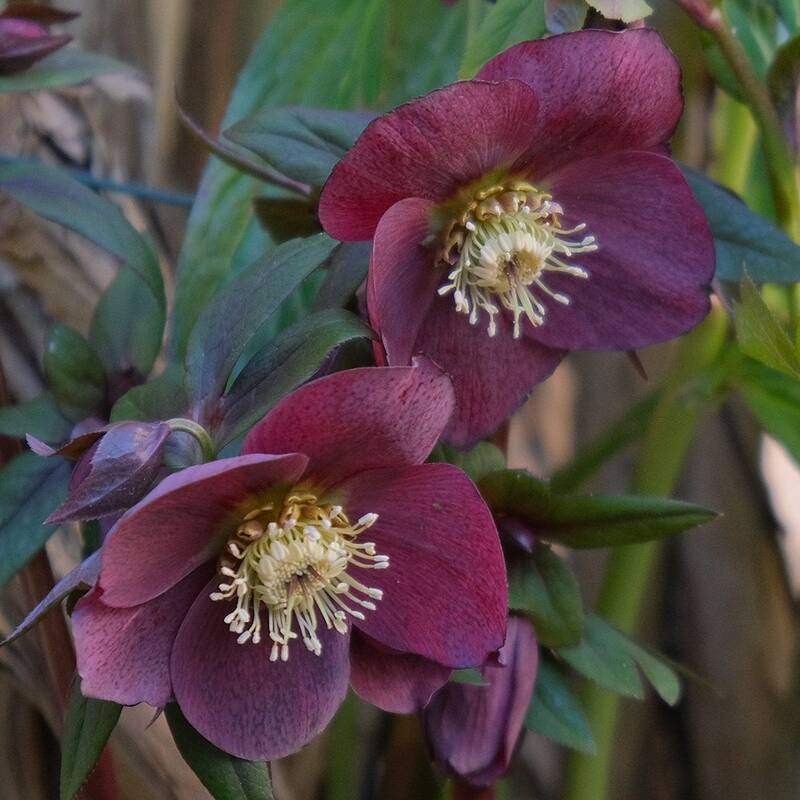 Unfortunately we can't guarantee what colour the flowers will be on each plant, but they are normally either white, green, yellow, pink, red, purple or slate black.